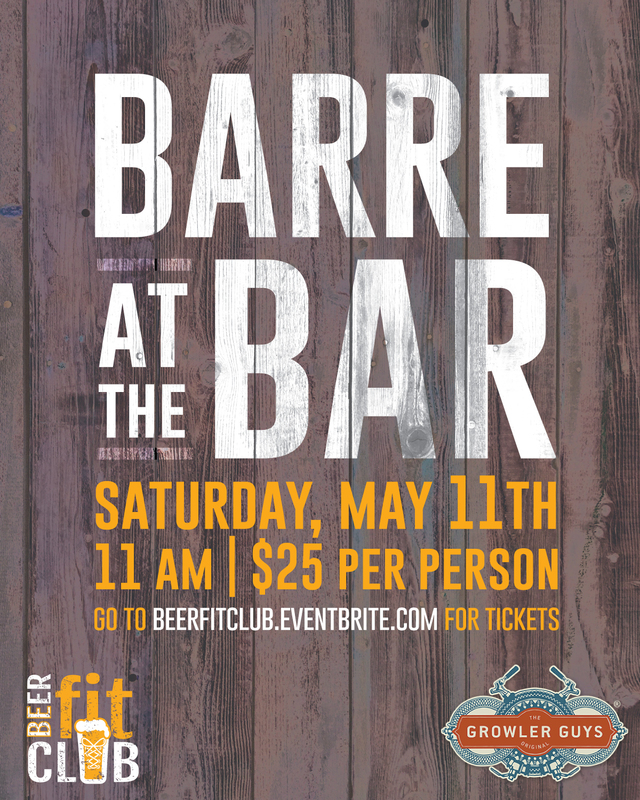 Introducing Beer Fit Life – The Podcast! 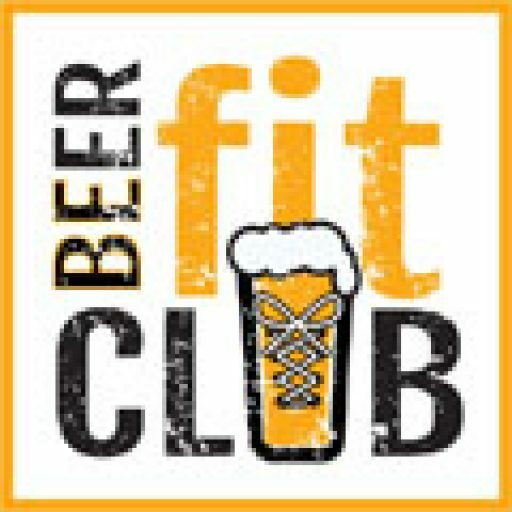 Beer Fit Life is a podcast for our community of #beerfits – the misfits of the fitness community that love a pint after a workout! We’re very excited to announce this new podcast to you guys! We’ll be launching on 3/5/19. We hope to add more value to our community with these podcasts, serving a community that has no podcasts to speak of at this point! We want to bring this community nationwide, and we think this is the best way! We can’t wait to share our podcast with your guys and hope you’ll subscribe here.